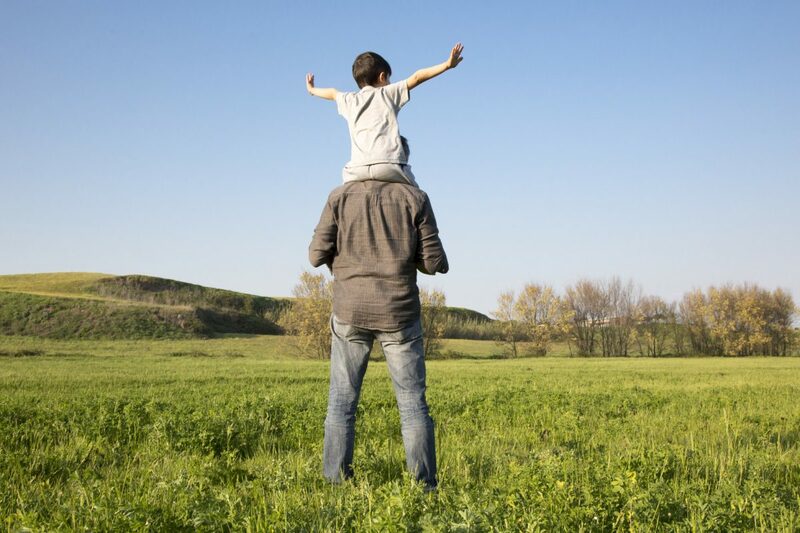 Paternity involves the process of determining the identity of a child’s biological father. This process can be particularly important in cases where a child is born to unwed parents. There is a lot at stake for people on all sides of paternity matters, and having a reliable Clinton Township paternity attorney can help to ensure that your interests are protected. The attorneys at the law firm of Iafrate & Salassa, P.C., are ready to help. Our clients have included mothers seeking to identify the father in order to obtain child support, alleged fathers who need to prove that they have no responsibility to a child and fathers seeking to have their parental rights recognized. When the identity of the biological father is in question, a DNA test can provide a definitive answer as to whether he is related to the child in question. Once paternity has been established or refuted, we can help you take the appropriate steps to protect your interests. If you are seeking child support, we can begin the process by filing a Complaint with the court to establish a child support order. If you are seeking parental rights, we can help you pursue child custody and/or parenting time. Our firm’s extensive experience representing clients in all aspects of family law allows us to take a much more proactive approach to resolving our clients’ issues. We have a complete understanding of the law in these matters. In every case, our only concern is to secure the most beneficial outcome for you and your child. 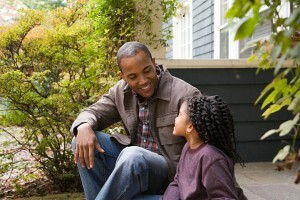 Contact our law firm today to discuss your paternity questions with a lawyer. We offer a free initial consultation to each client. You can reach us by phone at 586-263-1600 or via email to get started.